Home / The Killer Zone / Reviews / Dad’s Killer Sandwich wins Juice Magazine’s Sandwich Smackdown! 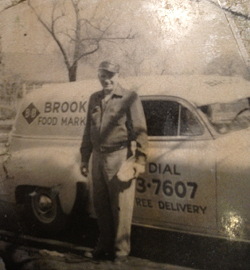 Dad’s Killer Sandwich wins Juice Magazine’s Sandwich Smackdown! 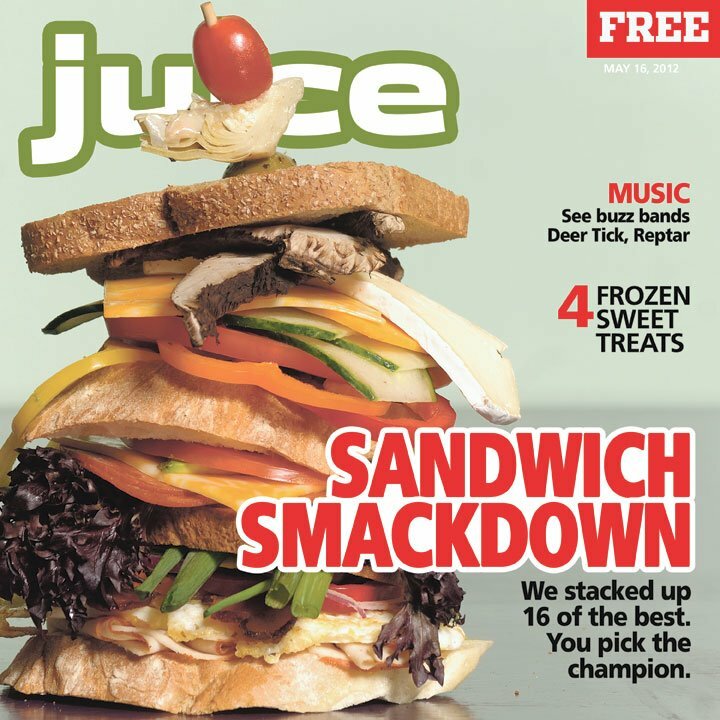 Des Moines’ Juice Magazine recently held a four round “Sandwich Smackdown“. The competition had 16 different sandwiches square off against each other to determine which was the best. The readers of Juice Magazine voted our Dad’s Killer Sandwich as the winner of the Sandwich Smackdown! 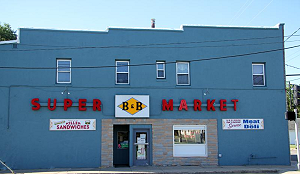 After a four-round sandwich smackdown of 16 excellent local creations, you voted B&B’s Dad’s Killer Sandwich the best of the bracket.